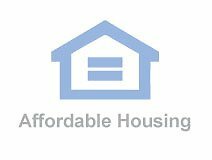 Starting from May 11th, 2018 at 9:00 AM and through 4:00 PM on May 16th, 2018, the Housing Authority of San Luis Obispo in California will be accepting applications for the Section 8 Housing Choice Voucher waiting list. The link to apply will be available on the HASLO website at http://haslo.org starting at 9:00 a.m. on May 11, 2018. Visit the official application page and complete the online application. 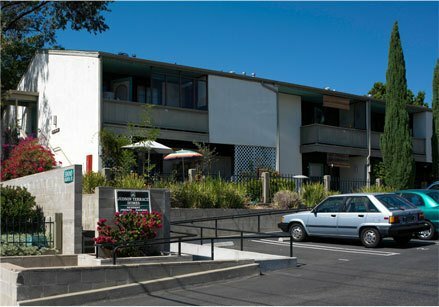 Housing Authority of the City of San Luis Obispo is a public housing agency that helps provide decent and safe rental housing for eligible low-income families, the elderly, and persons with disabilities. 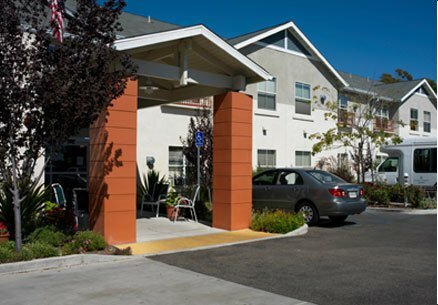 Housing Authority of the City of San Luis Obispo manages several funded programs and has a total of 172 subsidized affordable housing units for rental assistance. 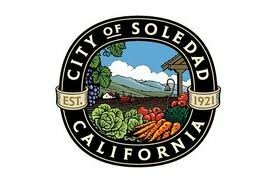 Housing Authority of the City of San Luis Obispo administered a total of 2,112 Section 8 Vouchers. Housing Authority of the City of San Luis Obispo currently has low rent units and Section 8 Voucher as its program type. Housing Authority of the City of San Luis Obispo is located at 487 Leff Street, San Luis Obispo, CA, 93401 and serves the city of San Luis Obispo. Income limits, fair market rents and rent rates vary with each agency. 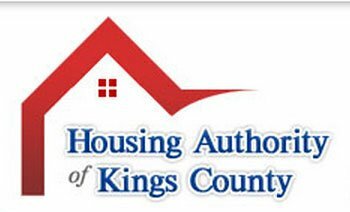 Please contact Housing Authority of the City of San Luis Obispo at, (805) 543-4478 for more information about coverage area and program availability.